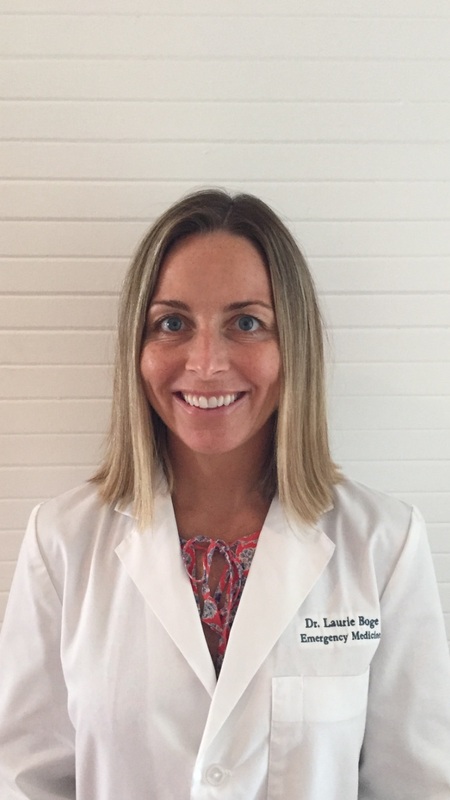 Laurie has been practicing emergency medicine since 2001. During this time she served in the US Army and deployed in 2005-2006 to the busiest trauma center in Iraq, earning a bronze star while there. Her love for military medicine converted to wilderness medicine when she became a civilian and heads up South Florida Wilderness Medicine. Her other passion is in training emergency medicine physicians and she is core faculty and clerkship director at a Mount Sinai Medical Center on Miami Beach. Her motto in academic medicine is to uplift and inspire others to be their best to give their best.